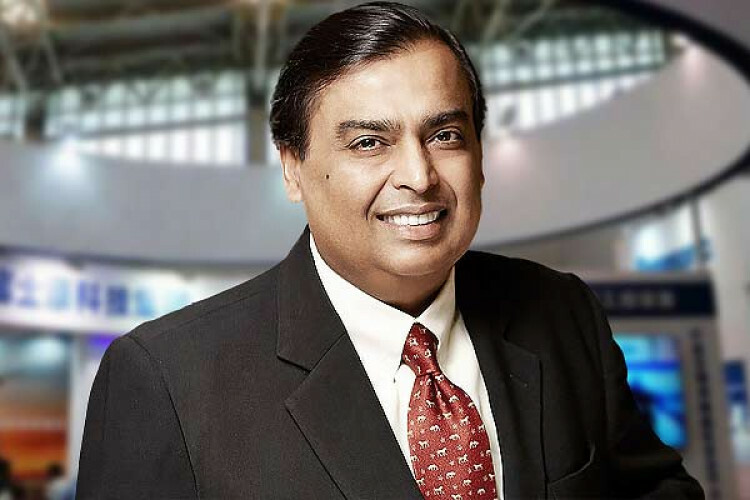 Mukesh Ambani is all ready to get into the B2B e-commerce sector with his Reliance Retail by offering mainly smartphones, televisions, garments, spices and soap to the retailers at wholesale prices. As per the reports, the billionaire has already initiated a trail in Bengaluru by joining hands with Ajio Business to sell apparels to nearly 50,000 merchants. Ambani is next planning to enter Andhra Pradesh and Telangana.